In these hot summer days you my lady don’t need anything but this Jasmine Pink Sleeveless Shirt by Voodoo Vixen. Your wardrobe should have this elegant Jasmine Pink Sleeveless Shirt by Voodoo Vixen for wearing in summer day time. Voodoo Vixen Provides each lady with a very soft and comfortable sleeveless pink shirt to give the most comfortable feeling. Jasmine Pink Sleeveless Shirt by Voodoo Vixen gives you the chicest look you have ever been looking for. Jasmine Pink Sleeveless Shirt by Voodoo Vixen has collar to give you more retro look. You can wear Jasmine Pink Sleeveless Shirt by Voodoo Vixen with a painted black pants, it will be gorgeous. Jasmine Pink Sleeveless Shirt by Voodoo Vixen doesn’t come only in pink, but these three other colors (Mint, Black, and Red) are available too. Jasmine Pink Sleeveless Shirt by Voodoo Vixen comes in all sizes from small to extra large, so don’t worry it will fit you whatever your size is. Jasmine Pink Sleeveless Shirt by Voodoo Vixen comes in 60 % Cotton for the best thickness and comfortable to fit hotness in summer days, 35 % Nylon for silky touch and the ability to wear and wash and 5 % Elastane for your clothes elasticity. Voodoo Vixen presents Jasmine Pink Sleeveless Shirt with the best guarantee for the long time wash as it guarantees the fabric , paintings and colors, so feel free to have this product and wear it as you like without worrying. 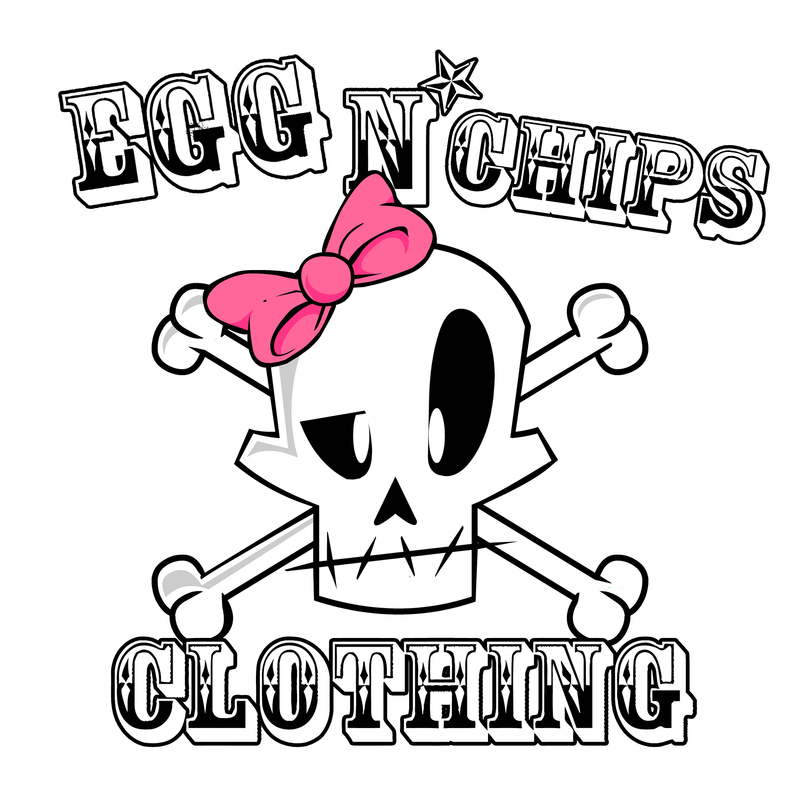 If you like Jasmine Pink Sleeveless Shirt with its four colors you can find it at clothing stores that presents elegant, soft and chic clothes in UK, Egg n Chips Clothing, London. Now you have the best purchasing opportunity to buy Jasmine Pink Sleeveless Shirt with money back in the first 14 days after purchasing. So don’t miss it.